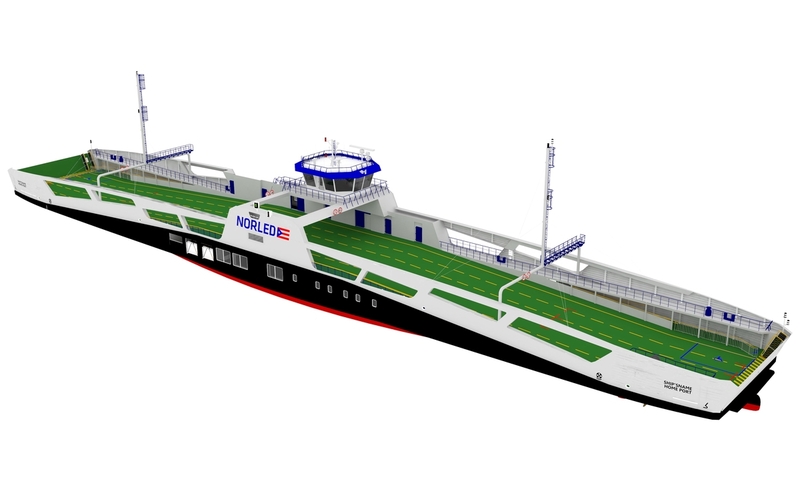 The new ferries will mark yet another step on Norled’s path towards the green future. They will be equipped with an innovative and highly efficient Diesel Electric Hybrid system. In normal operation the entire required power will be taken from two battery packs installed on board. The batteries will be recharged from the land grid during the vessels stay at quay which will typically be abt. 11 minutes. A fast charging solution of pantograph or plug-in type will therefore be used in order to ensure that the required state of charge of the batteries is maintained. The shore charging system will be integrated with an automatic mooring system (of vacuum or magnetic type) holding the ferries when at quay and giving the “green light” for the charging process to start. The intention is to use the generating sets that the vessels will be equipped with (running on 100% Biodiesel), only in case of emergency. The electric system will be, however, prepared to operate them alongside batteries, e.g. in peak shaving mode. The two ferries contracted first (B619/1-2) will service the Festøya-Solavågen connection. 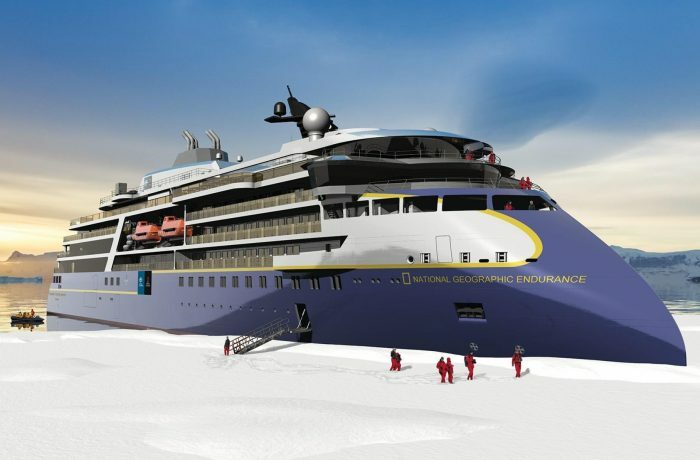 They will be 114,4m long, 17,7m wide and capable of taking on board up to 120 personal cars and 296 passengers. The equipment on board will be selected based on maximum efficiency criteria. A good example are the thrusters which will be pulling type units with integrated Permanent Magnet motors ensuring high efficiency even at very low loads. They will comply with the rules and regulations of DNV GL and Norwegian Maritime Administration and will be delivered in the Fourth Quarter of 2019. 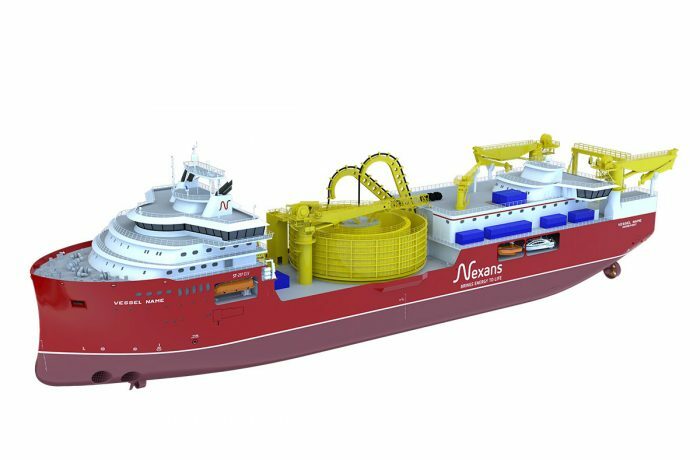 The vessels of the latest contract will be near sister vessels to yard nos. B619/1-2 but they will operate on the Mannheller-Fodnes connection and, as compared to the ones intended for the Festøya-Solavågen connection, will feature two modifications. Since the Mannheller-Fodnes route is shorter, the capacity of the battery pack will be reduced by approx. 20%. At the same time, the vessels will be certified to carry more passengers with the maximum being 395 persons. Therefore, the number of lifesaving appliances will be increased in accordance with the regulatory requirements and an additional Marine Evacuation Station will be added. Yard nos. B619/3-4 will be delivered in the First and Second Quarter of 2020 respectively. The ferries will be built according to LMG 120-DEH design developed by LMG Marin. Norled is one of the leading Norwegian ferry operators. The company was formerly known as Tide Sjø and has been conducting its activities under the current name since 2012. Norled’s fleet consists of abt. 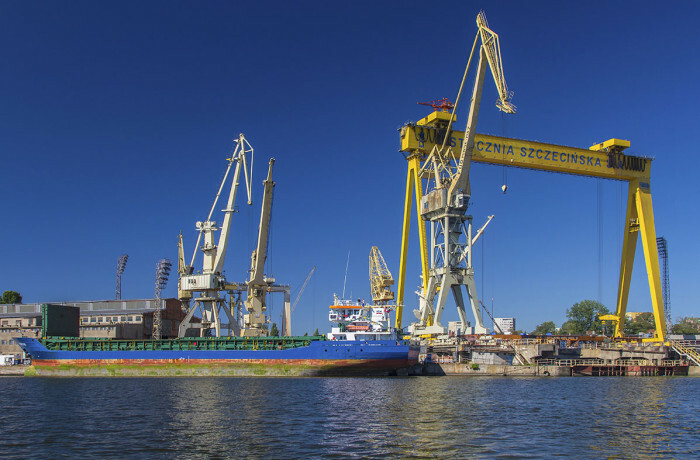 80 ferries of which 6 have been built at Remontowa Shipbuilding. Among these are Ryfylke and Hardanger, both delivered in 2013, which are the first two vessels in the world not carrying Diesel at all – the main fuel is LNG while CNG (stored in bottles on the open deck) is used in case of emergency.